This entry was posted in Church Plants, RPCGA and tagged church planting, Exclusive Psalmody, New Braunfels TX, RPCGA, Texas. Bookmark the permalink. Always good to hear of another group of believers getting together and forming a church. Who is the elder there? 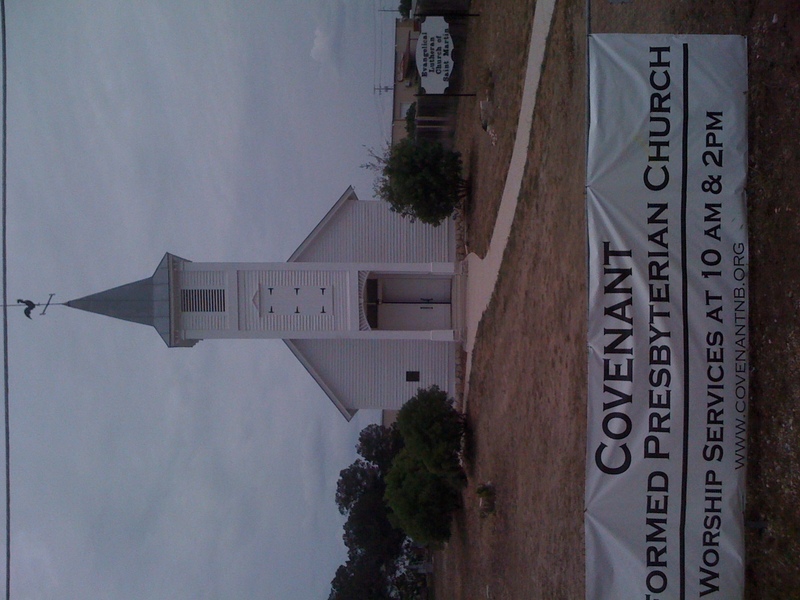 the families are members of Christ Covenant Reformed Presbyterian Church (RPCGA) of Wylie, TX so they are under their oversight. The elders there are Rev. Todd Ruddell, Mr. Carl Betsch and Mr. Tom Dillard. In addition, the Session employs me (Rev. Mark Koller) as an Assistant Pastor with duties that include shepherding the families down in New Braunfels. Hi Mr. Lanier, this is Austin W. from the Puritanboard. I’m attending CRPC on Lord’s day afternoons and it is truly a blessing. We have much to be thankful for (including the privilege of sitting under Rev. Koller’s preaching).